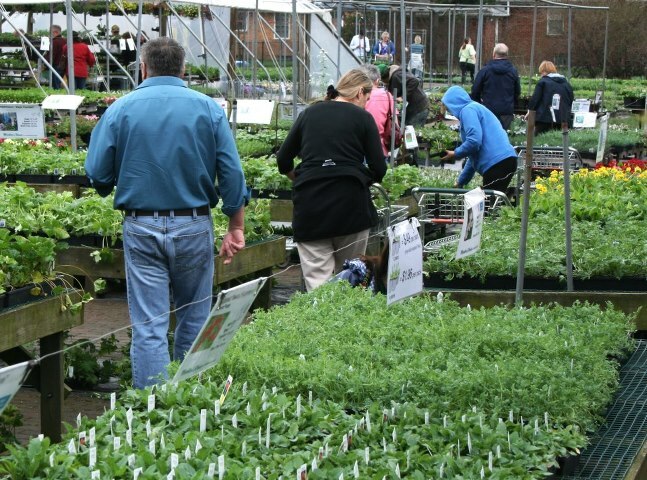 The Western New York Nurserymens Association Foundation is now accepting scholarship applications for the Fall 2013 semester and Spring 2014 semester from qualified full-time students enrolled in a degree program and high school students who will further their education in horticulture. For the George O. Adams and Kenneth E. Isaac Scholarship and the WNY State Nurserymens Association Foundation Scholarship, applicants will be considered for two scholarships when submitting one application. 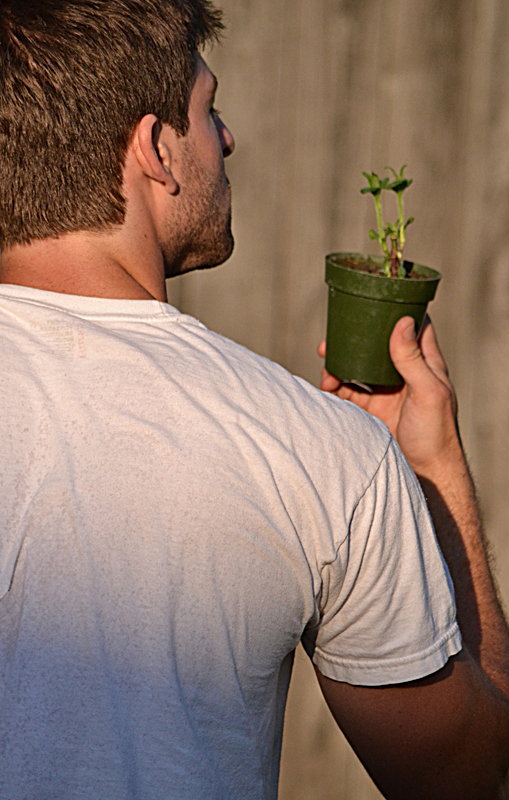 In addition, the Toby Martino Memorial Scholarship is available to a high school senior who will pursue higher education in horticulture or a related field. Typed applications must be received by June 15 for the Fall 2013 semester or Oct. 15 for the Spring 2014 semester. Criteria and a pdf application form can be found here; Word applications can be emailed upon request. For more information contact the WNYS Nursery & Landscape Association at 716-741-8047 or email membership@wnysnla.net. Multiple factors play a role in honeybee colony declines, according to a recent comprehensive report released by the U.S. Department of Agriculture (USDA) and the U.S. Environmental Protection Agency (EPA). The factors include parasites and disease, genetics, poor nutrition and pesticide exposure. Domesticated bees are important pollinators not just for gardens, but for farms. For the past several years, Colony Collapse Disorder, where worker bees abruptly disappear, has become a serious concern. The recent report brings together research from many areas, though more research needs to be done. The parasitic Varroa mite is recognized as the major factor underlying colony loss in the U.S. and other countries. There is widespread resistance to the chemicals beekeepers use to control mites within the hive. 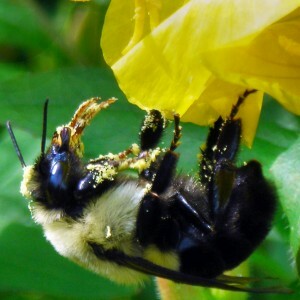 New virus species have been found in the U.S. and several of these have been associated with Colony Collapse Disorder. U.S. honeybee colonies need more genetic diversity. Genetic variation improves disease resistance, worker productivity and thermoregulation (the ability of the bees to keep body temperature steady even if the temperature of the surrounding environment is different). Breeders should select for traits that improve resistance to Varroa mites and disease. Poor nutrition leaves bees more susceptible to harm from disease and parasites. Bees need better forage and a variety of plants to support colony health. Bees must also stay away from pesticide-treated fields. Land management practices that protect bees from pesticides and provide better nutrition should be considered. More research is needed to determine risks associated with pesticides. Read the press release here and read the entire report here. While this report concerns honeybees introduced from Europe, Cornell researchers have found that native bees may be playing a larger role in pollinating crops than we suspected. Planter project of Block Alliance of 16th Street. Photo courtesy Garden Walk Buffalo. In order to be eligible for the grants, a block club, community group or non-profit must provide matching funds from government, private contributions or volunteer sweat equity. Projects must also be visible from the street and be within the Garden Walk Buffalo footprint. 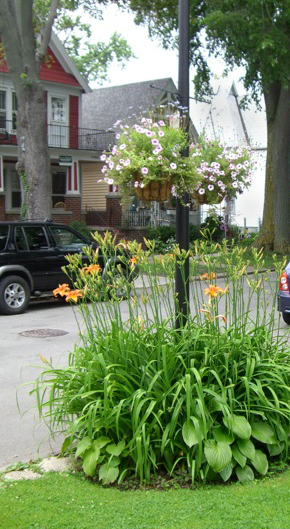 Garden Walk Buffalo seeks grant applicants each fall. Applications and directions are posted at GardenWalkBuffalo.com in October. The deadline is Dec. 31 each year. The grants are named in honor of Garden Walk founder Marvin Lunenfeld (1934-2012). Garden Walk Buffalo has granted more than $40,000 in past years. If you need help from knowledgeable staff when choosing plants, look to the garden centers that have been supplying you with helpful information here at Buffalo-NiagaraGardening.com: Lockwood’s Greenhouses, Mischler’s Florist and Greenhouses, Arbordale Nurseries and Thompson Bros. Greenhouses. Photo courtesy of Mischler’s Florist and Greenhouses. 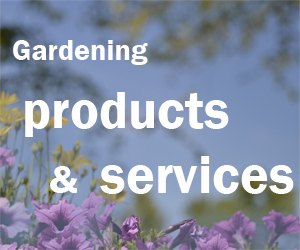 They have shared information with you on a wide variety of topics, including what to plant instead of impatiens, tips on what you can do in your garden in early spring, tips for your autumn garden, seven great plants that create a tropical feeling and growing fruit trees– even in containers. When you stop in, be sure to let them know you heard about them at Buffalo-NiagaraGardening.com.